EDDIE HOWE would be the perfect man to replace Arsene Wenger at Arsenal. Those are the thoughts of former Everton and Sunderland star-turned-pundit Don Hutchinson. 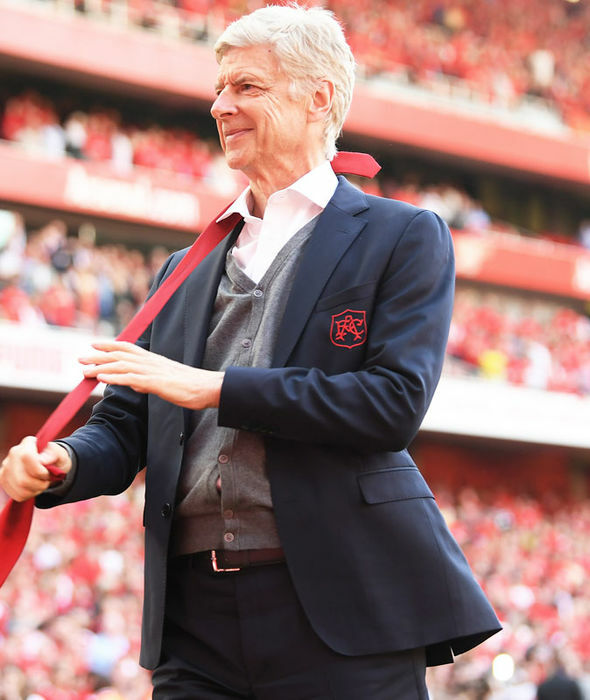 Wenger will stand down as Arsenalmanager after Sunday’s game away to Huddersfield after almost 22 years at the helm. A number of candidates have been bandied about to replace the French tactician, including Carlo Ancelotti and Juventus coach Massimiliano Allegri. At present, there is a dearth of English managers in charge of Premier League clubs. But Hutchison thinks Howe would be ideal for the Gunners if given the chance. 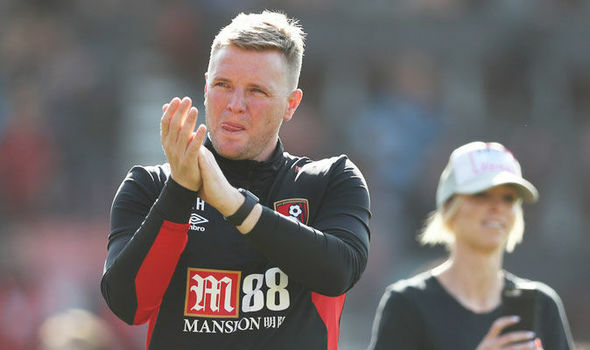 “I think he’s the perfect candidate,” Hutchison said on BBC Radio 5 Live’s Football Daily when asked about Howe’s credentials. “There’s bigger names out there, but what I see in Howe is that he’s quite flawless in terms of his temperament. “When you see Bournemouth over the last three or four years, you see a team that goes through a patch. “Right ‘what have you got’? You might have to do something different. “They keep playing football – it’s the Arsenal way, it’s the Bournemouth way. “They keep playing and keep playing, because they’re good enough.